Israel’s might in data science is well-chronicled. The startup nation, lauded for its exceptional culture of innovation is now dubbed as a big data nation. These big data solutions seem to resonate well with the tech-savvy Indian PM currently on a three-day visit to Israel. Now, the country has also overcome agriculture challenges with a host of tech innovations. PM Modi is expected to bring artificial intelligence backed irrigation system to India, reels from draughts. The technology is expected to bring relief to water-starved regions such as Vidharbha, Marathwada and Bundelkhand. Developed by Agro Web Lab, the big-data solution enables farmers with real time alerts on water needs of crops. It is Israel’s commitment to a future based on science and technology that has seen it emerge as a leading player in tech innovation. Today, Israel’s startups have made it big on the global stage, with funding from US, Chinese and European investors. 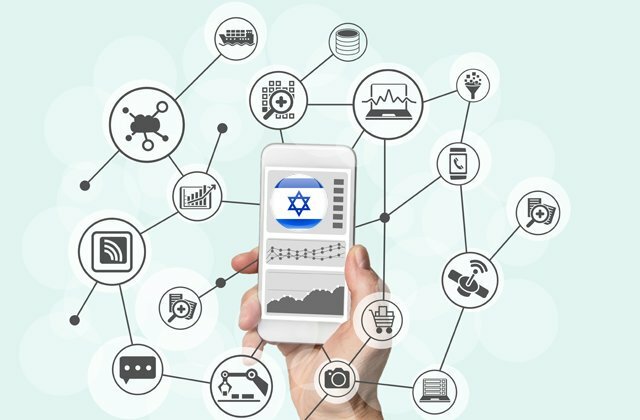 Globally, investors are looking beyond Silicon Valley to Israeli startups. 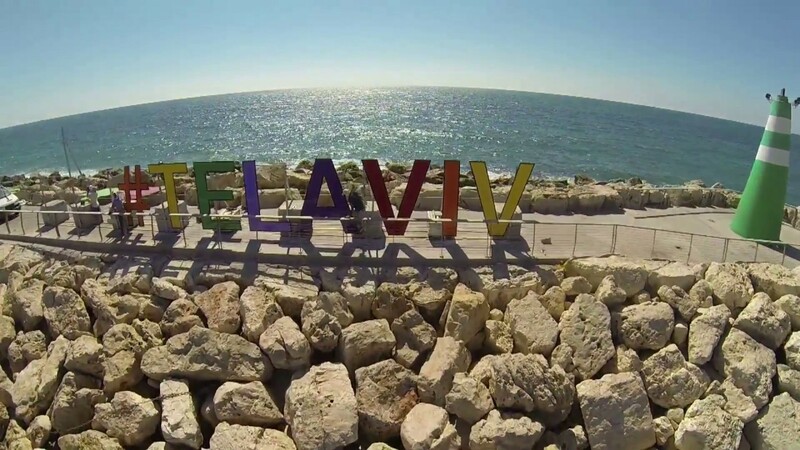 Israel’s Silicon Wadi near Tel Aviv, a high tech cluster of startups boasts of 4,300 startups operating in the country, with about 2,900 startups within a 10-mile radius, a number second only to Bay area. The desert nation’s startup meteoric success was first documented by writer Dan Senor and Saul Singer in the 2009 book, Start-up Nation: The Story of Israel’s Economic Miracle. The writers wrote that “Israel represents the greatest concentration of innovation and entrepreneurship in the world today.” At present, there are 24 incubators in Israel dedicated to technology and over 180 companies at different stages function in the incubators. 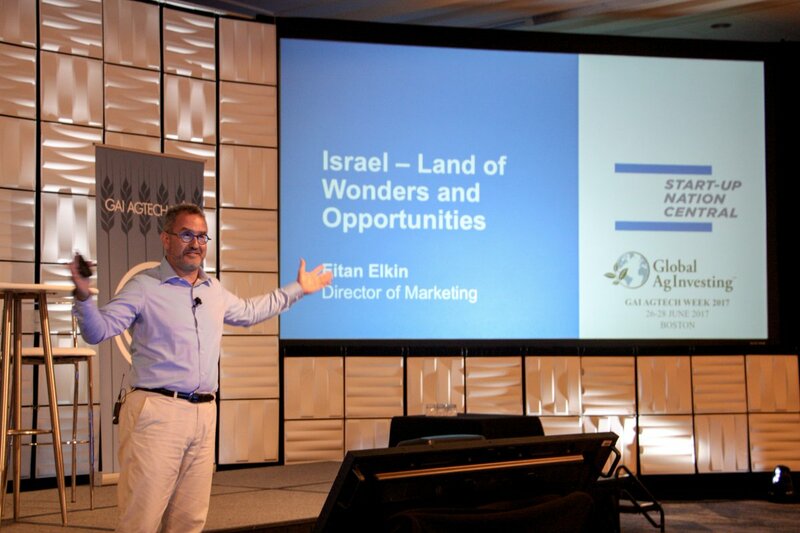 From cybersecurity to water technology, digital health, finance, agriculture, robotics, encryption and now driverless cars, Israeli innovation has made it the most phenomenal and dynamic ecosystem outside the US. Israel’s VC market is swelling despite a global slowdown, with a reported $6 billion funding in 2016. Sisense — This Tel Aviv and New York headquartered big data startup is disrupting the BI market by helping everyday business users manage and visualize data in a “single-stack environment and on low-cost commodity machines. The key features of Sisense’s analytics tools is that it rules out the need for data preparation and specialized IT skills. Sisense was recently in the news for raising $5 million in funding and is all set to seize a chunk of the $33 billion big data and business analytics opportunity. Logz.io: — Tel Aviv startup Logz.io offers the most popular open source log management platform ELK as an enterprise grade service. 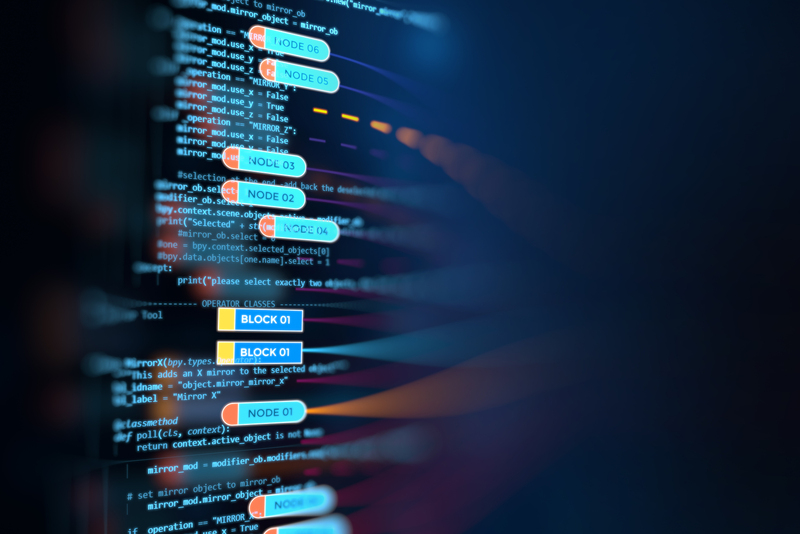 Tailored for the DevOps teams and Site Reliability Engineers (SREs), the product offers an enterprise search engine with log analytics and visualization tools. On top of the ELK platform, the startup offers Cognitive Insights, AI platform that combines machine learning and human interaction with data that automatically tags meaningful events. It automatically transforms manual DevOps and IT Operations into an automated scientific process, that highlights overlooked events. 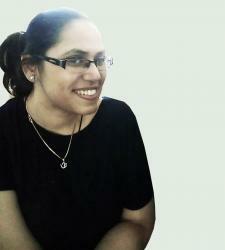 Datorama— Tel Aviv startup Datorama is aimed at marketers and makes data-driven marketing easy. The cross-channel marketing company scored it big when it first raised funding from Google’s Eric Schmidt’s venture capital fund. Datorama’s platform is integrated with Alexa enabling clients to get queries immediately without any friction. The voice-activated component supplements the traditional dashboards. Some of its customers include FourSquare, MBuy, GoDaddy, HorizonMedia among others. RedisLabs— Founded by Yiftach Shoolman and Ofer Bengal, this Mountain View and Tel Aviv headquartered company is the most popular in-memory database platform and provides Redis Enterprise as a service in all major clouds, and as downloadable software. Recognized for its high performance and seamless scaling, Redis Enterprise power e-commerce, social, personalization, IoT, metering, fraud detection and other real-time applications. It has also been recognized in the industry as the number #1 NoSQL, in-memory databases and database-as-a-service. Some of the clients include Fortune 100 companies. JethroData— JethroData is the BI engine for big data, this SQL-over-Hadoop Israeli startup is making a big splash in this market. One of the leading SQL-over-Hadoop providers, JethroData’s technology provides a database that stores information on Hadoop in the form of columns, and builds an index for each of the columns, a lot like a relational database over Hadoop. Their disruptive model has a lot of major competitors such as Apache Hive, CitusDB, Cloudera Impala and Splice Machine among others. Anodot — This startup offers automated anomaly detection and real-time analytics that discovers outliers in vast amounts of data. Last year, the startup raised $8M in series B and counts ComCast, Microsoft, AppNexus, NetSeer among others as its customers. Cybersecurity, agriculture and defense sits on top of the list of Modi’s three-day visit to Israel. What India hopes to clinch is a US $40 million Indo-Israel fund on cyber security and a defence deal that will include the transfer of technology to India. Israel’s prowess in military drone and cybersecruity technology is well-known and Israel has become a potential partner in providing unmatched surveillance technology. The world’s leading tech companies Oracle, Google, Facebook, Microsoft among others have R&D operations in Israel.